2. 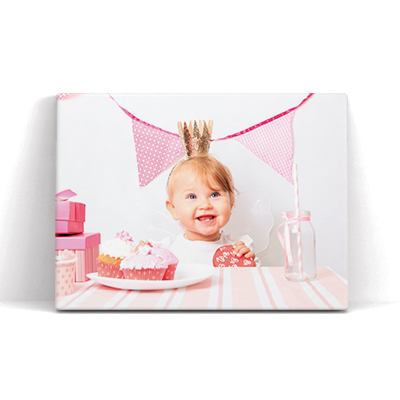 Gallery Wrap – your photo wraps around the frame of the canvas. 3. Colour Wrap – choose a colour for your wrap to match your room décor. If you choose the gallery wrap for your canvas please check that the main subject of the photo is well within the centre of the page. This is to make sure they don’t get wrapped around the edges of the canvas print. If you’re not sure, it might be best to choose an alternative wrap.